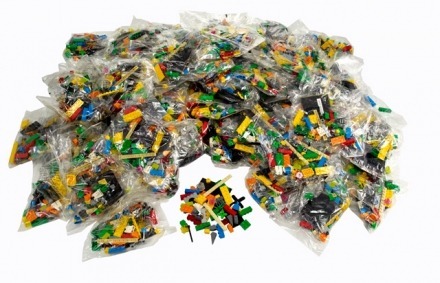 The full inventory of Lego Window Exploration Bag (art.2000409) is below. 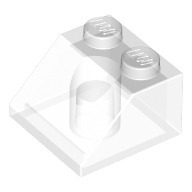 The package comes with separately sealed 100 window exploration bags. 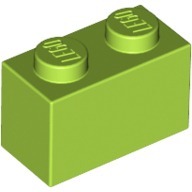 Therefore the following table shows the contents of a single Window Exploration Bag. 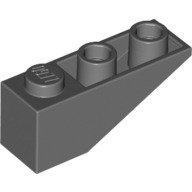 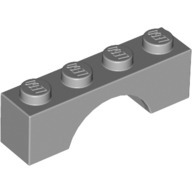 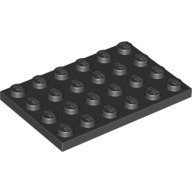 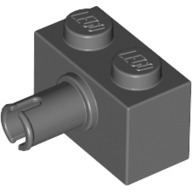 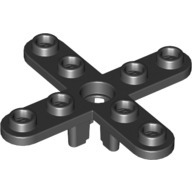 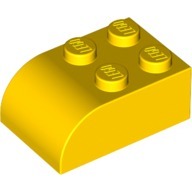 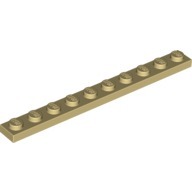 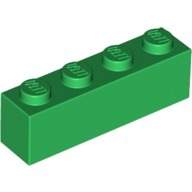 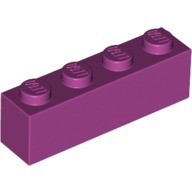 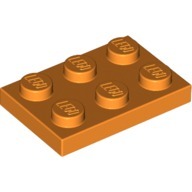 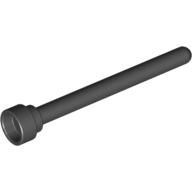 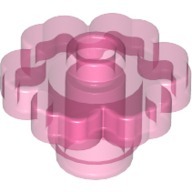 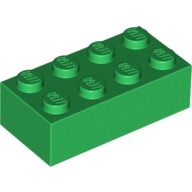 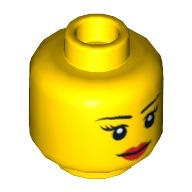 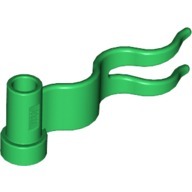 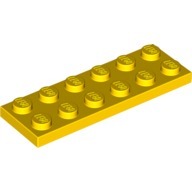 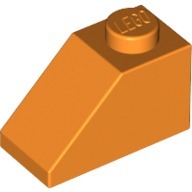 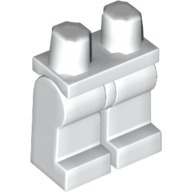 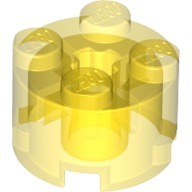 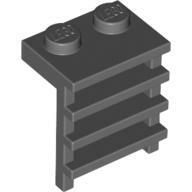 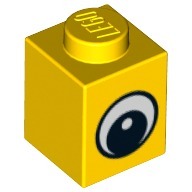 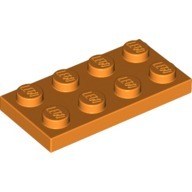 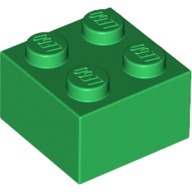 Images again taken from Lego Service Replacement Parts database that you can use in case you find that some bricks are either missing or broken. 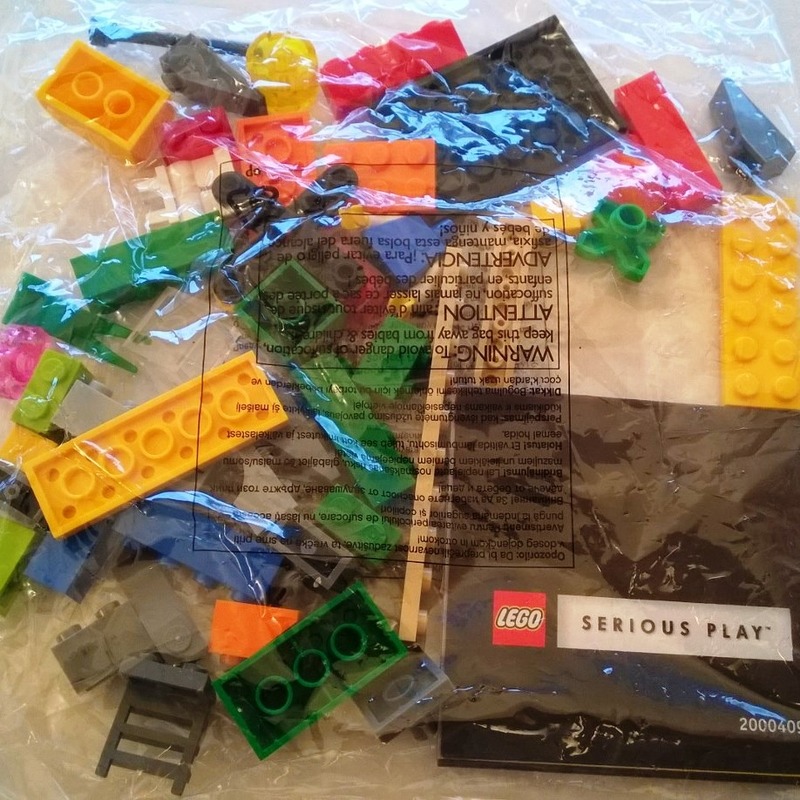 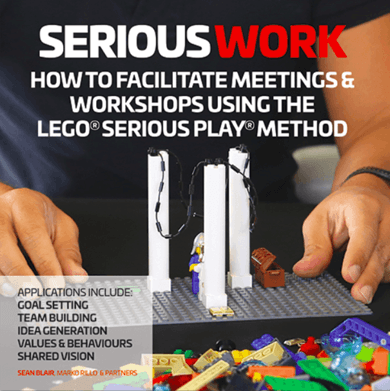 Window Exploration Bag consists of 100 plastic bags that each come with similar contents – a small leaflet that explains LEGO SERIOUS PLAY and 48 bricks: including a minifigure, a flag post, a ladder, two flowers, a wheel, a propeller, a horizontal and a vertical brick with rotor snap, a couple of transparent bricks, a couple of 1×1 bricks with eye, several small bricks (1×2, 1×4, 2×2, 2×4), several plate bricks (2×3, 2×4, 2×6, 1×10), a 2×6 base plate, 2 roof tile bricks, an 3×4 arching brick and 1×4 bridge brick. 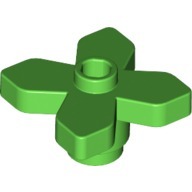 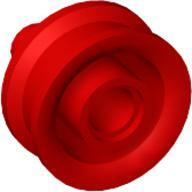 4211068 2 Dk. 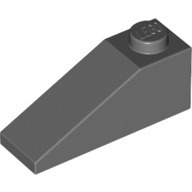 St. Grey Roof Tile 1X3/25° Inv. 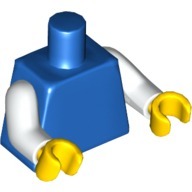 622740 1 Tr. 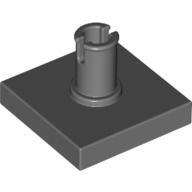 Roof Tile 2X2/45° – Tr.